Aurora Motors was founded over 30 years ago as a supplier of electric motors and gears to partners including Regal Beloit, WEG and LMI. Our deep engineering experience led us to the design and development of Vertical Hollow Shaft and Solid Shaft Motors in 2008. We have since made significant R&D investments in our next generation VHS/VSS motors, including our complete range of UL listed NEMA Premium Efficiency motors. 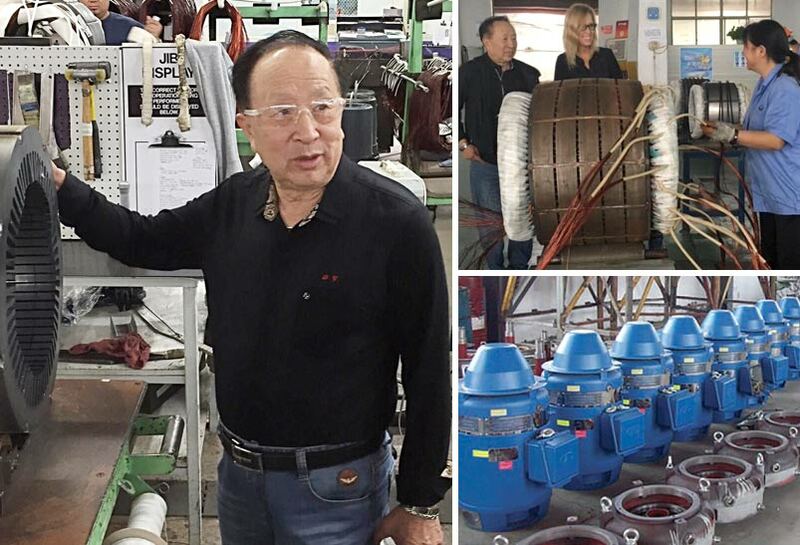 Our founder, Dr. David Young, established Aurora Motors in 1987 to manufacture high value, high quality motors for industrial and agricultural applications. Ever since, Dr. Young and our world-class engineering group have made motor innovation, quality, and precision their main focus. Aurora is now a world leader in inverter-duty motor technology. With our own manufacturing plants, joint ventures with partner plants, and other strategic alliances, we are ensuring industry-leading premium motors are scalable to mass production for years to come. Since our inception, we have established quality and customer service as our foundation. We are dedicated to listening to our customers and maintaining a flexible approach to ensure project needs are accommodated. Our commitment to precision and expertise in design, engineering, and manufacturing is essential. And our dedication to customer service defines who we are and how we do business. We will consider your needs, help define your requirements, and provide you with the motor that best gets the job done.